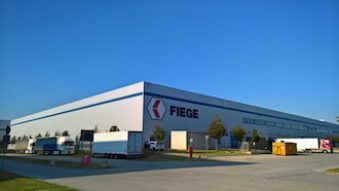 The FIEGE Group has had a presence in Italy since 1980, and its young and highly motivated team has enabled it to continually evolve. 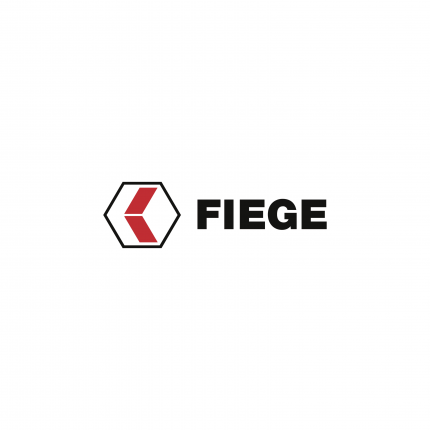 FIEGE Italy offers its customers a competitive advantage through customised, innovative and compatible solutions, with the aim of increasing efficiency and ensuring the highest levels of quality throughout the supply chain. A strong desire to create a durable, made-to-measure logistics solution in partnership with the customer forms the basis of the services offered. 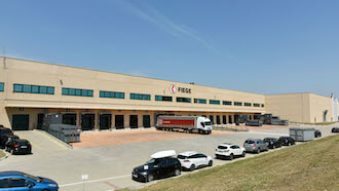 Direct presence in Asia enables FIEGE to offer its customers a full supply chain service. Advanced technological solutions and efficient processes allow optimal management, such as for the e-commerce channel in which the FIEGE group is highly specialised and provides innovative solutions to all its customers. Our references say it all – from start-ups to multinationals, our service is always competitive and high quality.